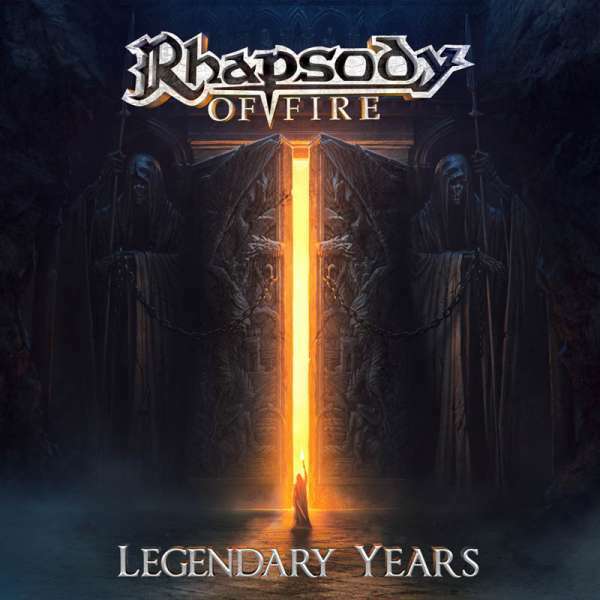 Product information "RHAPSODY OF FIRE - Legendary Years - Digipak"
A legend continues in impressive fashion: Italian symphonic power metal kings RHAPSODY OF FIRE have re-recorded their biggest classic songs of the “Rhapsody” years (1997 – 2002) with enormous effort and a huge result. Mixed and mastered by Seeb Levermann (Orden Ogan). „Legendary Years“ – out May 26, available as Digipak CD & ltd. colored 2-Vinyl! Related links to "RHAPSODY OF FIRE - Legendary Years - Digipak"
Customer evaluation for "RHAPSODY OF FIRE - Legendary Years - Digipak"